The Edge browser is missing the essential settings – the ability to change the default download location. Hmm..it is strange. Here is the way to do that – how to set the default download location in Microsoft Edge on Windows 10. There is no options under Edge Browser settings to change the default download directory C:\Users\<UserName>\Downloads by default. Close Microsoft edge browser, if it is opened. 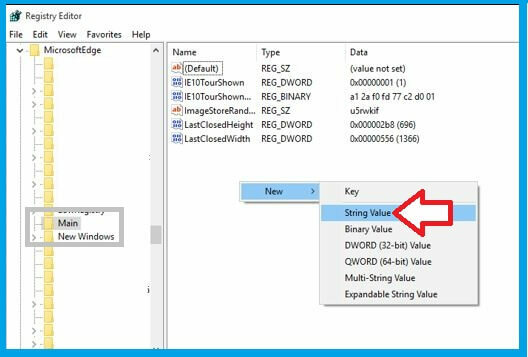 Open Registry Editor by pressing Windows + R key and type in regedit and press Enter. If prompted by UAC (User Access Control), click on Yes to continue. 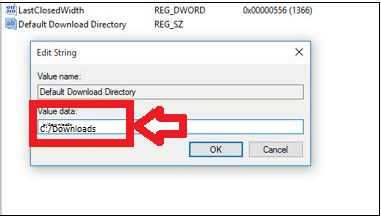 Double click on Default Download Directory and enter the new download path in the Value Data box. Launch the File Explorer there you can see the Downloads folder on the left. Right-click it and select Properties. Click the Location tab, and enter a new path. Click Apply. This going to create a new download location for you. If you want to move the existing one , click on Move, choose a new folder location and say Yes. 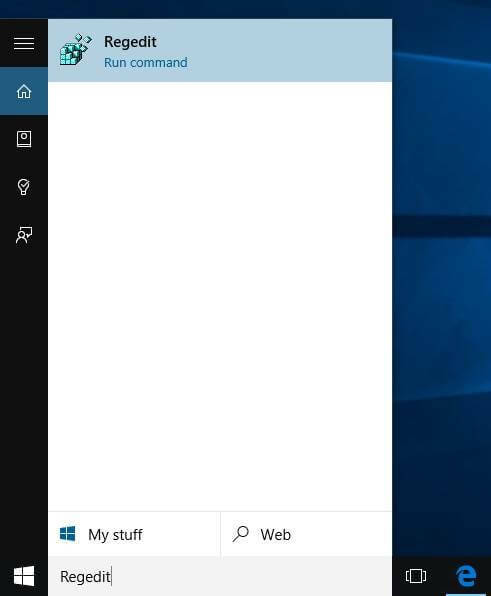 These are the two ways you can set the default download location in Microsoft Edge on Windows 10. I hope, Microsoft will come up with an easy approach.